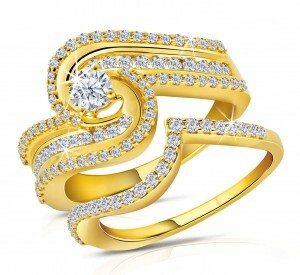 At our jewellery venture, our intention is to replicate our experience in gold loans. It’s worth recalling that gold loans were for long dominated by the unorganized sector with small pawnshops and moneylenders lending money at exorbitant rates of interest. It was a segment the large commercial banks were not interested in because the potential for profits was limited—loans are given for small amounts and get repaid in two to three months. Manappuram’s biggest achievement in gold loans was to bring integrity, transparency and professionalism to a segment where it was missing all along. Our beneficiaries are the ordinary people who were given access to a credible source of instant credit.